ZANESVILLE, Ohio – The Muskingum County Center for Seniors stopped by to update the County Commissioners. 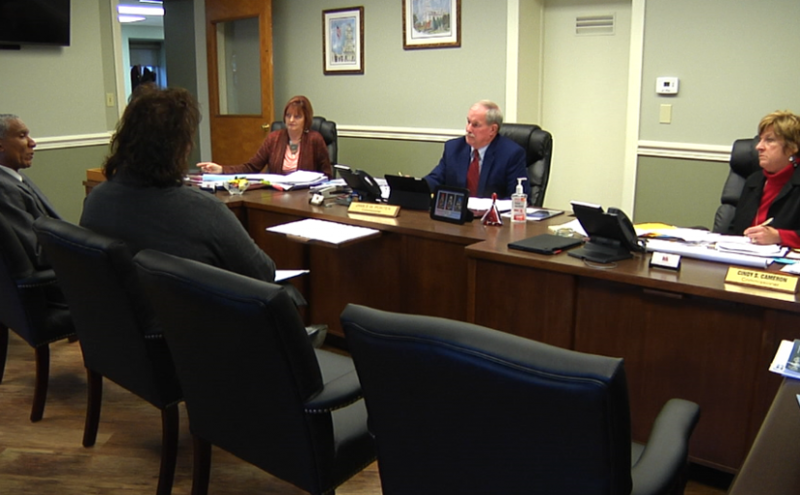 Executive Director Ann Combs said they wanted to let the Commissioners know what challenges are facing the center for 2019 and how they are working to handle them. Combs said their biggest challenge right now is a deficit from the non-profit budget of the center and they are currently going through a process that will investigate each aspect of their nutritional spending. “We are simply trying to find a way to bridge the gap in our finances and still be able to provide the meals that we know are so very vitally important to them,” said Combs. Combs said they will be looking at their nutrition services inside and out over the next 6 months to see if there are ways they will be able to bridge the financial gap. She wanted to make it clear to all seniors that the meal program is not in any type of danger. Combs also said they will be looking for input from the seniors during the process. “We will be finding a way to have their voices heard through this process and determine hopefully how we can continue to provide a good quality meal for those seniors both home delivered and in our congregate sites,” said Combs. Combs said they started the review at the beginning of the year and that changes will not be seen in the meal program until after the 6-month study is completed. Combs also wanted to make clear that the deficit is from the non-profit branch of the senior center and is separate from the operating budget, which includes the tax levy.